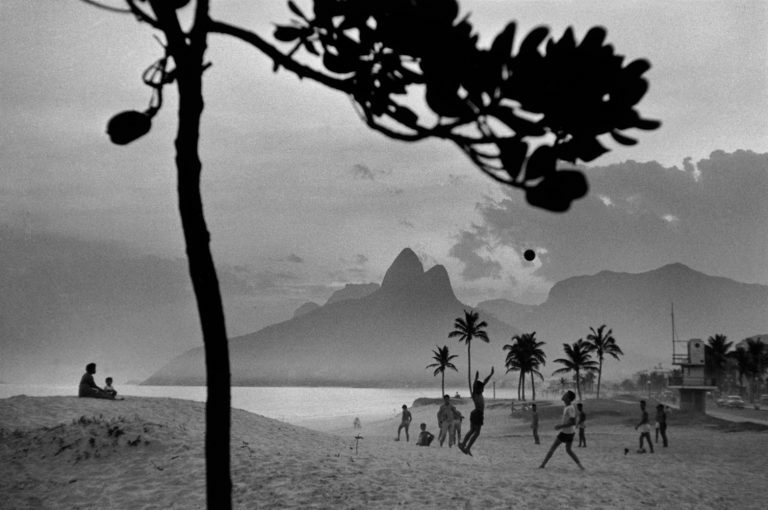 René Burri (Zürich, 1933 – 2014) studied at the School of Applied Arts in Zurich. 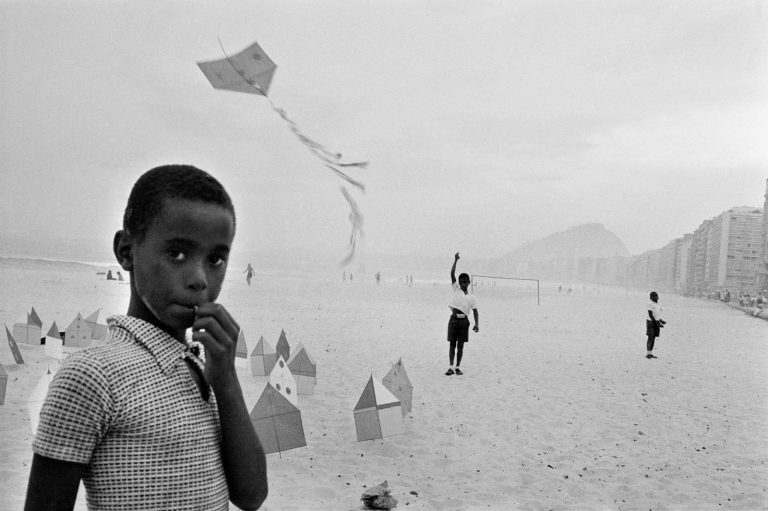 From 1953 to 1955 he worked as a documentary film-maker and in 1955 he became an associate of Magnum Photos and received international attention for one of his first reportages on deaf-mute children, Touch of Music for the Deaf, published in LIFE magazine. In 1956, he traveled throughout Europe, the Middle East and Latin America, where he made a series on the Gauchos that was published by Du magazine in 1959 and later into a book. It was also for this Swiss periodical that he photographed artists such as Picasso, Giacometti, and Le Corbusier.In 1963, while working in Cuba, he photographed Ernesto ‘Che’ Guevara during an interview with an American journalist. 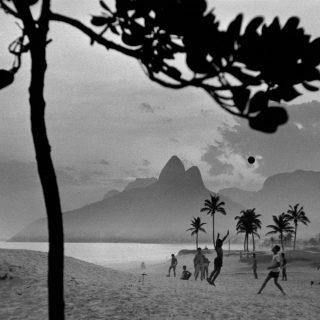 These iconic images appeared in pubblications around the world. Burri participated in the creation of Magnum Films in 1965 and afterwards spent six months in China, where he made the film The Two Faces of China produced by the BBC. 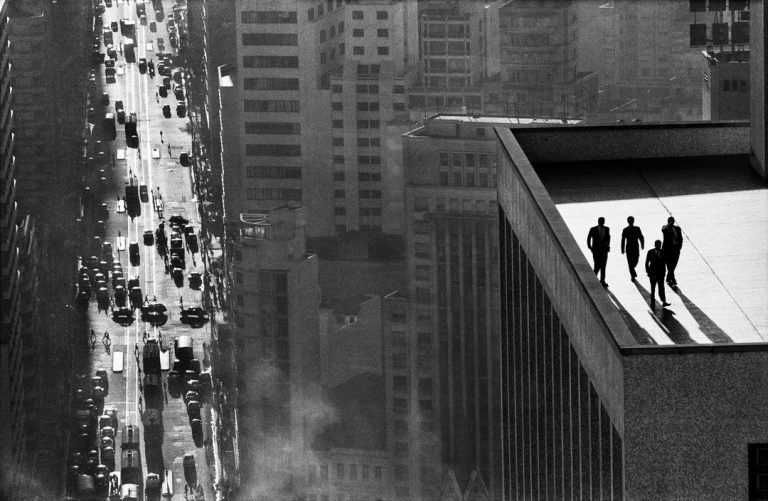 René Burri has published numerous books, the most famous book of which was The Germans (1962), intended as a part-serious, part-humorous look at nation with which Burri had many things in common, and could view from a distance. 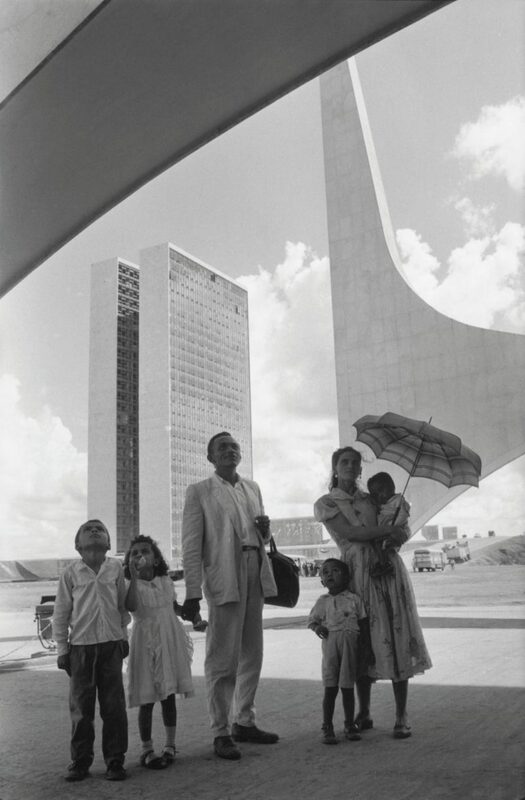 A close second is Burri’s Brasilia: Photographs 1960-1993, on which he worked closely with the city’s architects, Oscar Niemeyer and Lucio Costa, and reissued in 2010, on the occasion of the Brazilian capital’s 50th anniversary. 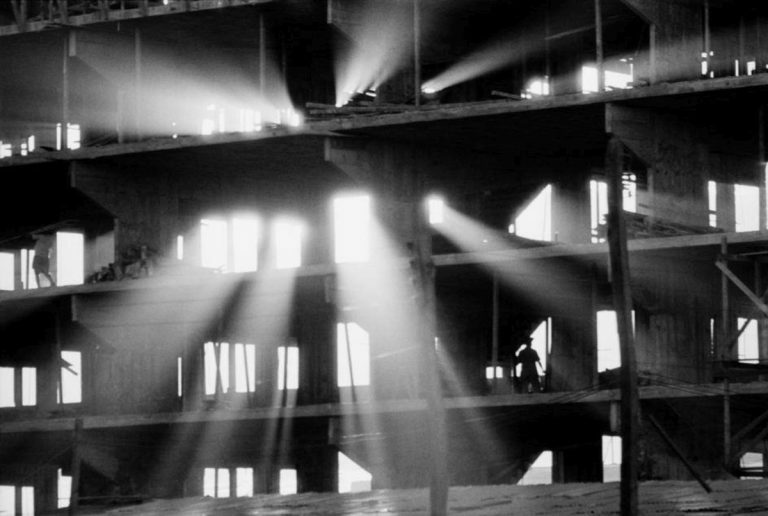 In 2004, a career retrospective of his work covering over 50 years was held at the Maison Européenne de la Photographie in Paris and toured many other European museums. 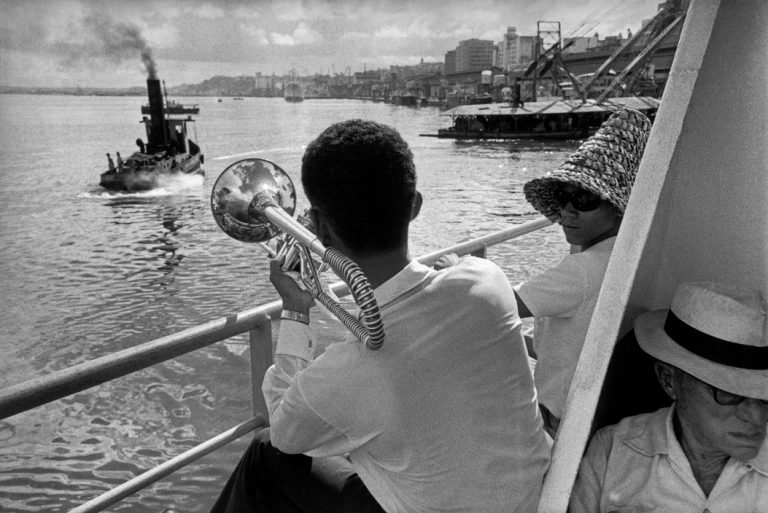 Rene Burri became a member of Magnum Photos in 1959 and established his eponymous Foundation at the Musée de l’Élysee in Lausanne in 2013.